Eggplant “Bacon”. | Eat More Plants. My first attempt at eggplant bacon. Kind of amazing, not going to lie. I used my mandoline to slice a graffiti eggplant lengthwise on the medium thickness blade. If you don’t have a mandoline, you can slice it into rounds. Just make sure you slice very thin, no more than 1/4 inch. A thin slice will assure that you get a nice crisp on the eggplant. Lined a baking sheet with parchment paper and sprayed it with olive oil. Preheated my oven to 425. Laid out my sliced eggplant on the sheet and sprayed lightly with more oil. You do want the eggplant to slightly burn in spots, which is where my OCD threw me off. I couldn’t let it burn. Next time I will. 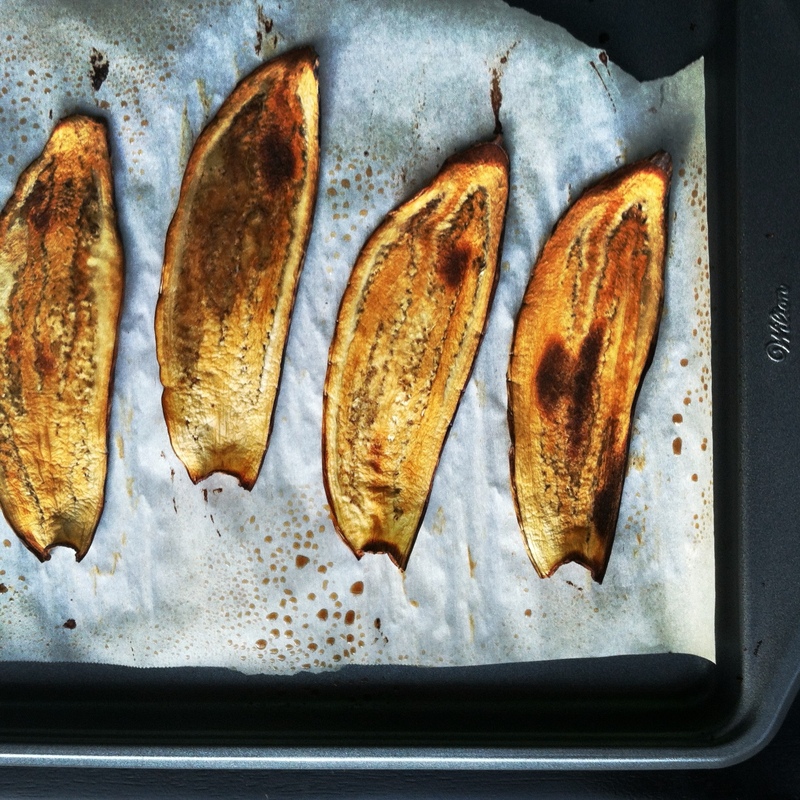 Took eggplant out of the oven and let cool down for 5 minutes. Placed each slice back on the paper and bake for 5 minutes more. I love how this came out. I’m going to try again tomorrow and make a few changes, as I noted above. 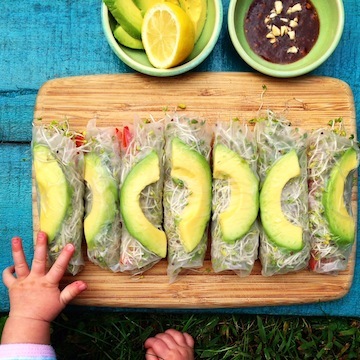 Such a great snack! The saltiness and crispness are the factors that emulate actual bacon the best. This is a wonderful substitute, maybe even tastier than the real thing. That eggplant is GORGEOUS. How does that taste in comparison to other varieties? I don’t typically like regular eggplant. It’s very mild! I know sometimes eggplant has a bitter taste but this kind does not. It’s very good! 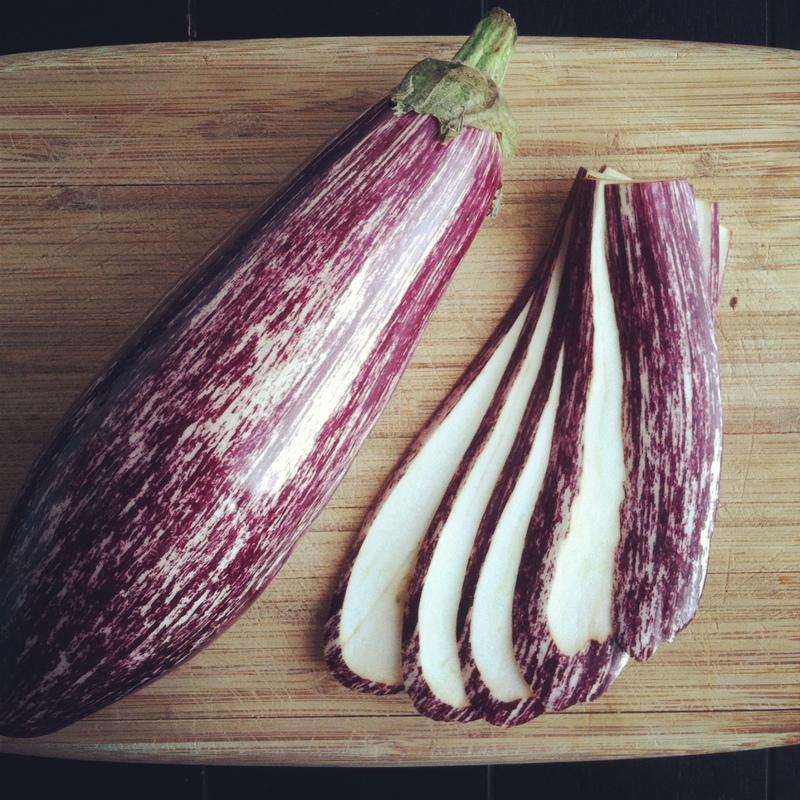 I’m going to try making an eggplant lasagna with it soon…!